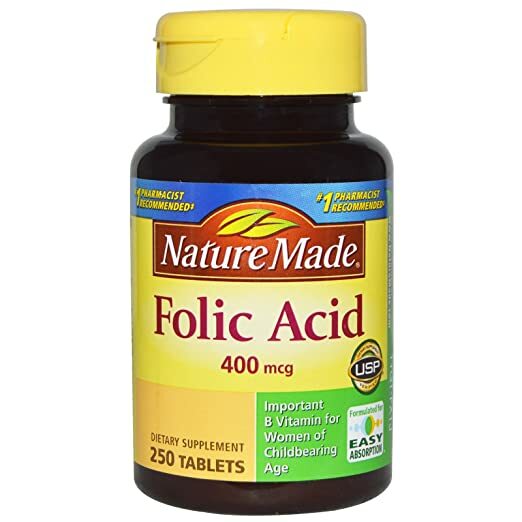 In the offspring of women taking antiepileptic drugs and not using folic acid, the risk of language delay increases approximately five-fold. 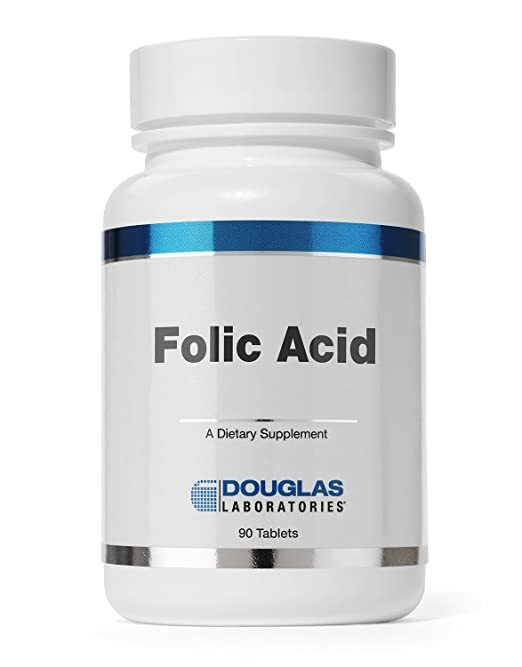 The problem is solved by the daily consumption of a low dose of folic acid. 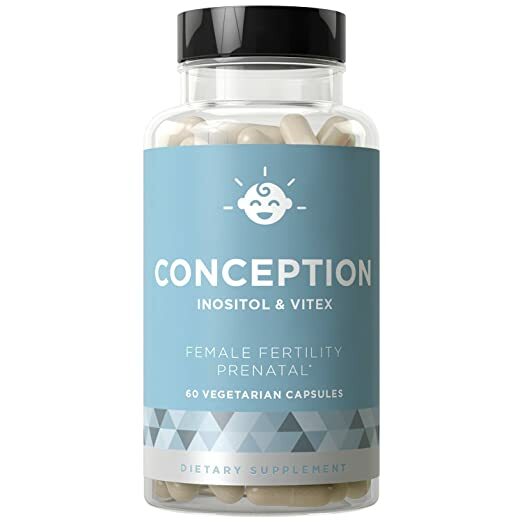 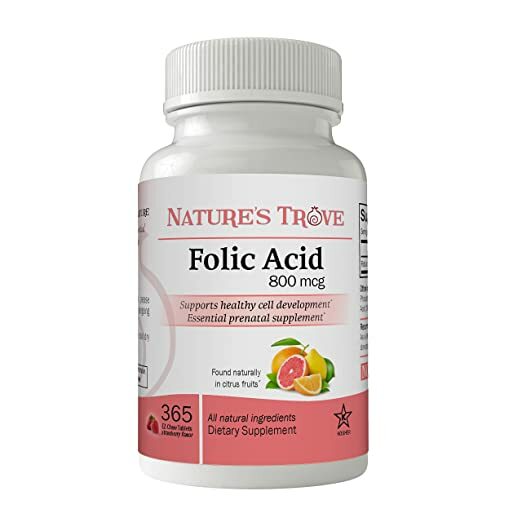 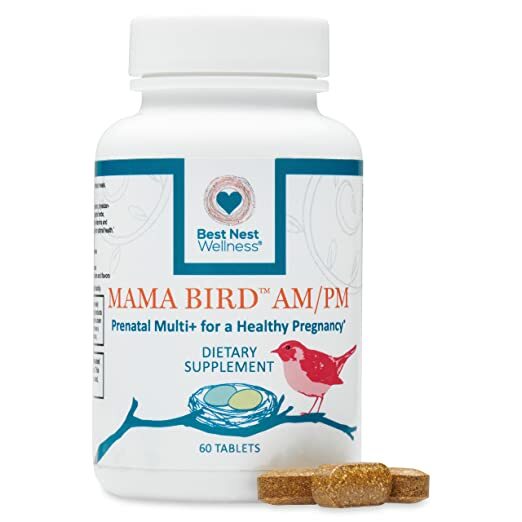 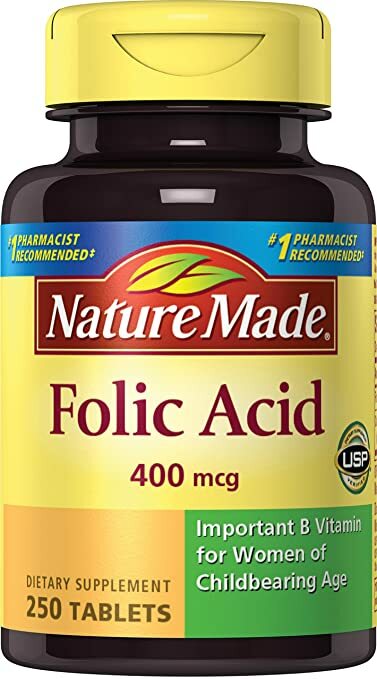 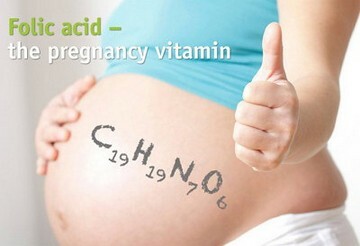 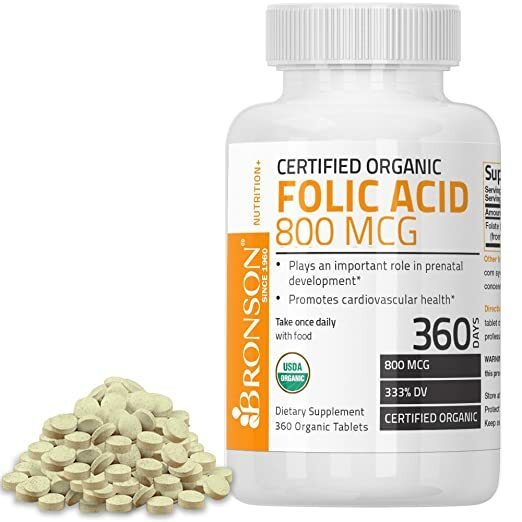 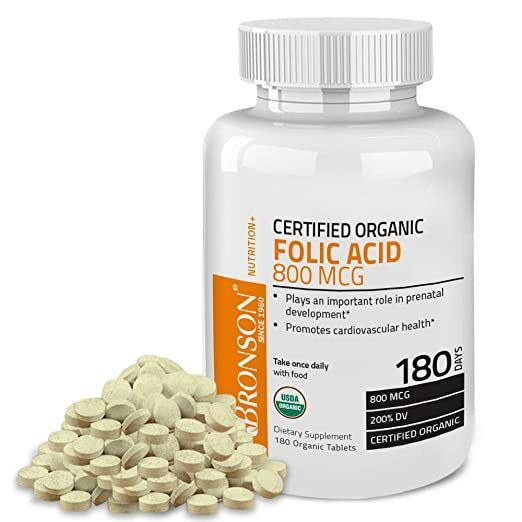 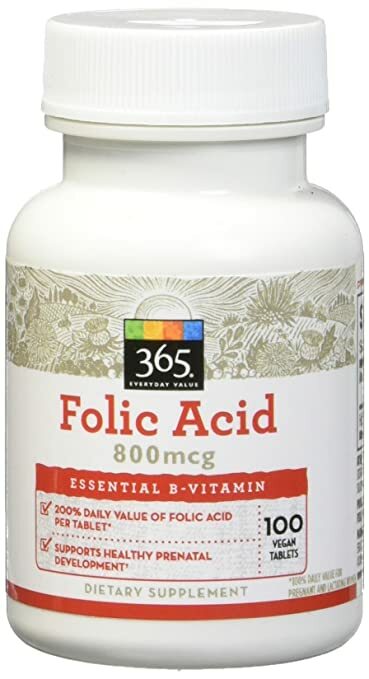 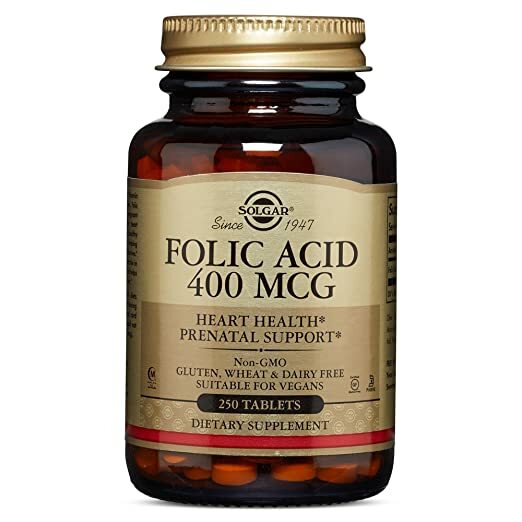 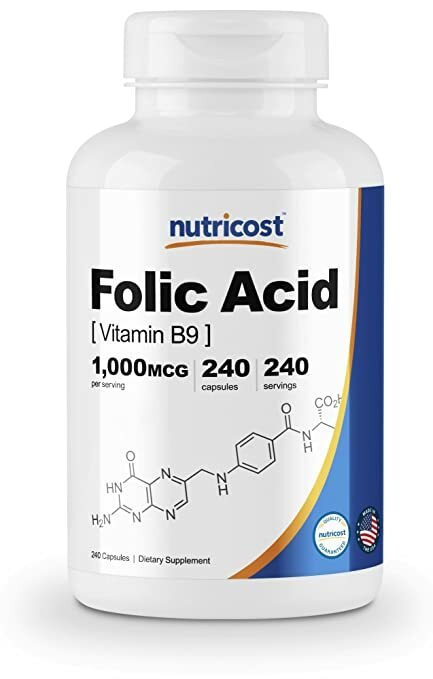 If folic acid in this dosage during pregnancy is safe, why not prescribe it to every pregnant woman? 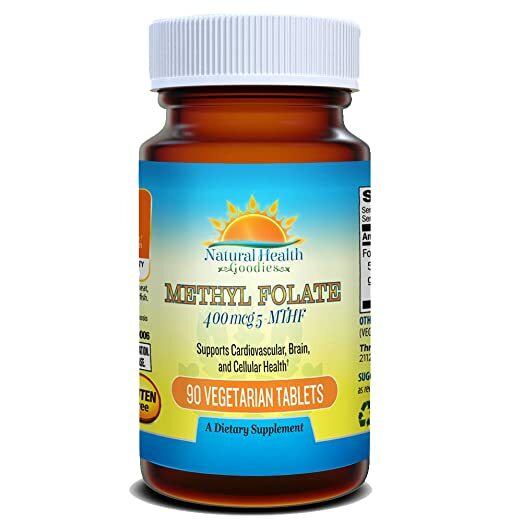 The Principle of symmetry lets us do it.